It often becomes difficult to maintain lifestyle while touring to cities in the absence of laundry service providers. Keeping information about such service providers make your journey hassle-free as you get your cloths dry cleaned in least possible time. 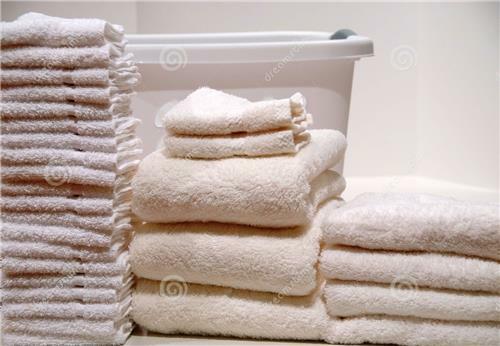 Most inhabitants fail to manage their times due to professional engagements hence they approach laundry service providers or dry cleaners to clean their cloths. They are highly professional teams and take care of cloths while assuring that they are cleaned and maintained as desired. Below is the list of dry cleaners & laundry service providers in Hissar city that provide best solutions of such kinds.